We are a partner-driven movement serving all rural communities with our headquarters in Southeast Nebraska. We believe citizens, corporations, and organizations should collaborate as a community to strengthen and develop our rural America. Our vision at the Rural Impact Hub is deeply rooted in using community engagement and entrepreneurial thinking for the betterment of this area — and all rural America. Everything we do at the Rural Impact Hub is designed to be impact-driven. We continuously evaluate our impact on our community, region, and rural America. Every year, we evaluate and share our impact on our community and beyond. Join our mailing list to receive the latest news and learn about our upcoming events! 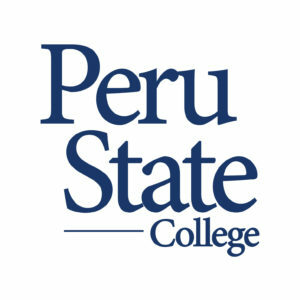 Featuring thought leaders, experts, and inspiring individuals who connect a topic impacting rural communities with their success and failures. Experts from finance, accounting, marketing, banking, health/medical, youth engagement come to the Impact Hub to meet 1:1 with those interested in the topic of the week. Downtown in Auburn, Nebraska. This is an excellent opportunity for entities that do not have a proper channel for advertising or for those who are looking for more exposure to the busy downtown business district. Designed in a multi-purpose format that includes event space, dedicated offices, conference room space and desk space is also available. All features/amenities are included and handled by sponsors.  The Rural Impact Hub allows individuals and organizations from across the community to take part in developing opportunities for people of all ages who seek a stronger involvement and impact in the community. Interested in partnering? Let us know below! How did you hear about the Rural Impact Hub? At the Rural Impact Hub we collaborate as a community to strengthen and develop our rural America.